It’s joining the gaming-phone launch party. Six months after it released the Red Magic, Nubia has started teasing its second gaming device. Nubia co-founder and general manager Ni Fei today shared on Chinese social-media platform Weibo a poster saying, “Red Magic is coming soon.” We take “Red Magic” to mean the Nubia Red Magic 2 — or whatever the company is calling it. The Nubia Red Magic 2 gaming phone poster shared by Nubia’s co-founder and general manager. 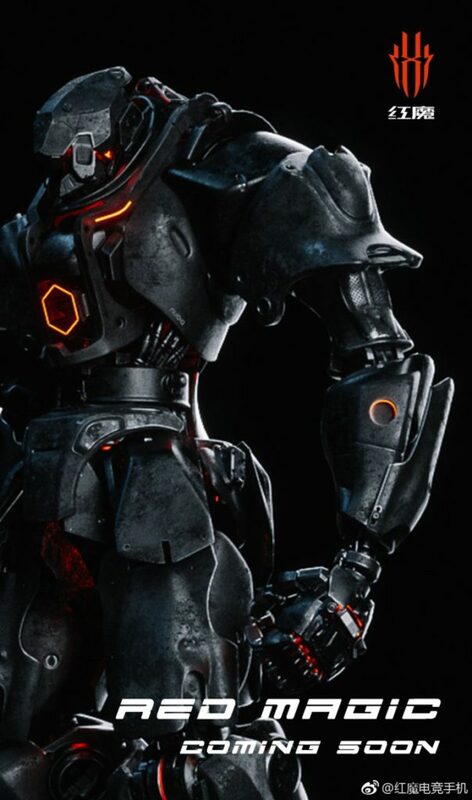 Also in the image is a robot with LED lighting in some strategic parts, suggesting that Nubia’s upcoming handset retains the RGB strip light that’s on the back of the original Red Magic. That strip light can output up to 16 million colors and four lighting effects. No other details have been revealed, but we expect the Nubia Red Magic 2 to get a higher-end processor than its predecessor’s Qualcomm Snapdragon 835 chip. Not that the 835 is something to sniff at. It’s just that at this point when even the Snapdragon 845 is going to be replaced with the Snapdragon 855 pretty soon and Apple and Huawei have launched their respective 7nm-based A12 Bionic and Kirin 980 processors, it’s just silly to stick to a 2017 flagship chip. 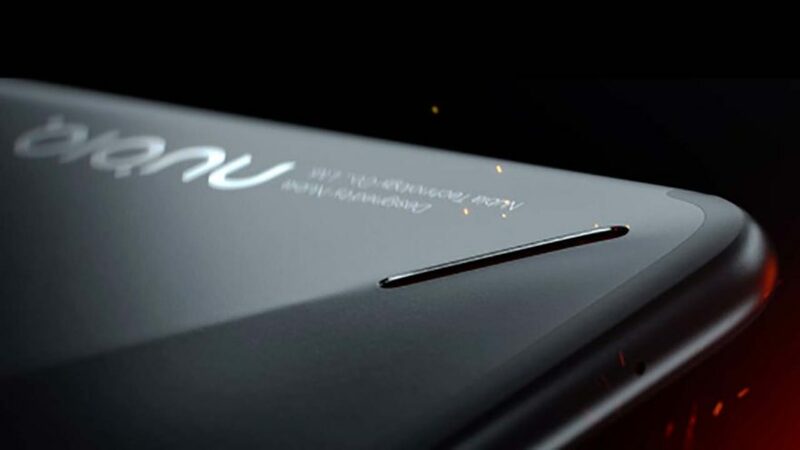 Just to refresh your memory, Nubia’s first gaming smartphone is equipped with an air-convection cooling system with a heat sink that has three layers of graphite and three grille vents. It features a red slider on the right is designed to activate GameBoost, which is designed to deliver higher frame rates by freeing up memory-intensive resources. And the design is meant to give you a better grip. Its specs can be found below. Razer already unveiled the Razer Phone 2. Xiaomi is expected to announce the Black Shark 2 (or Black Shark Helo?). ASUS is launching the ROG Phone, currently the top-rated Android device in Antutu, in the Philippines on October 28. Several other manufacturers have revealed their own gaming-focused units, including Huawei with its Huawei Mate 20 X — the launch of which we covered in London. Now, let’s see what the Nubia Red Magic 2 is made of.